Loganville High School supports the WCSD purpose and the five overarching goals. The mission of LHS supports the school district value that all students will learn. 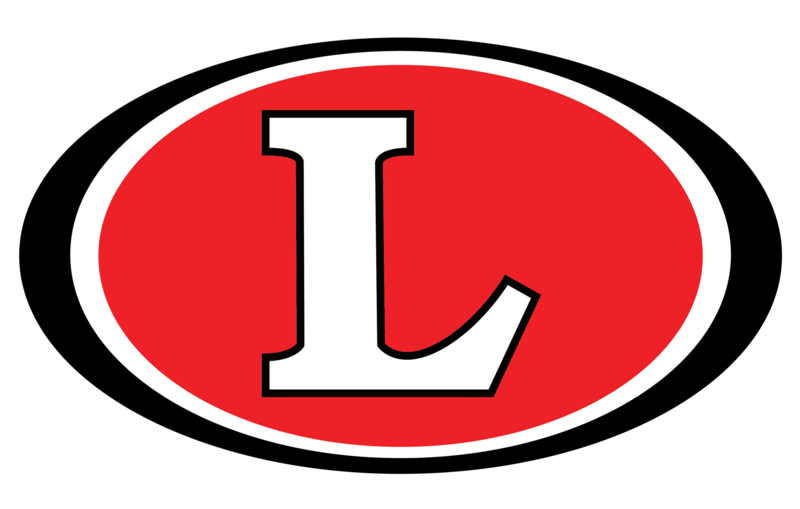 The Loganville High School mission statement says, The mission of Loganville High School is to Educate in meaningful contexts, Encourage continual growth, and Empower students for success. Our teachers refer to this as E3 for educate, encourage, and empower. Everything we do and believe here revolves around this mission. We focus on preparing our students for their next step in life, whatever it may be. We address this in all aspects of our school including classroom instruction, school structure, behavior, and extracurricular activities. We hold high expectations for our students in all of these areas. We also address this mission with our course offerings.